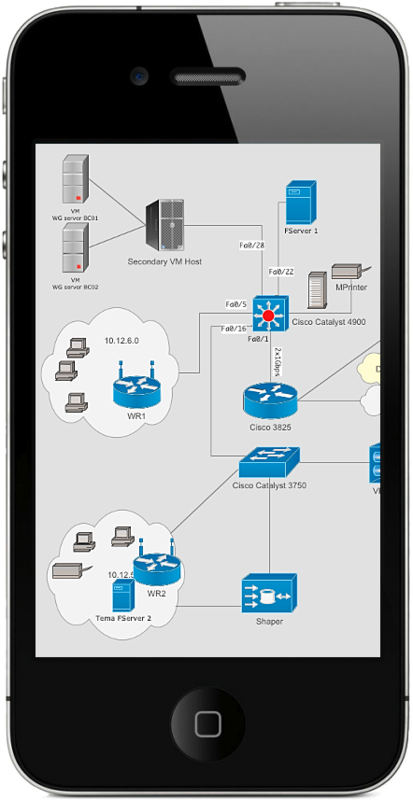 VSD Viewer is a unique application that allows you to preview Microsoft Visio Drawings on iOs devices. This app is designed for both iPhone and iPad. If you need more information please contact the developers of VSD Viewer (Nektony LLC), or check out their product website.